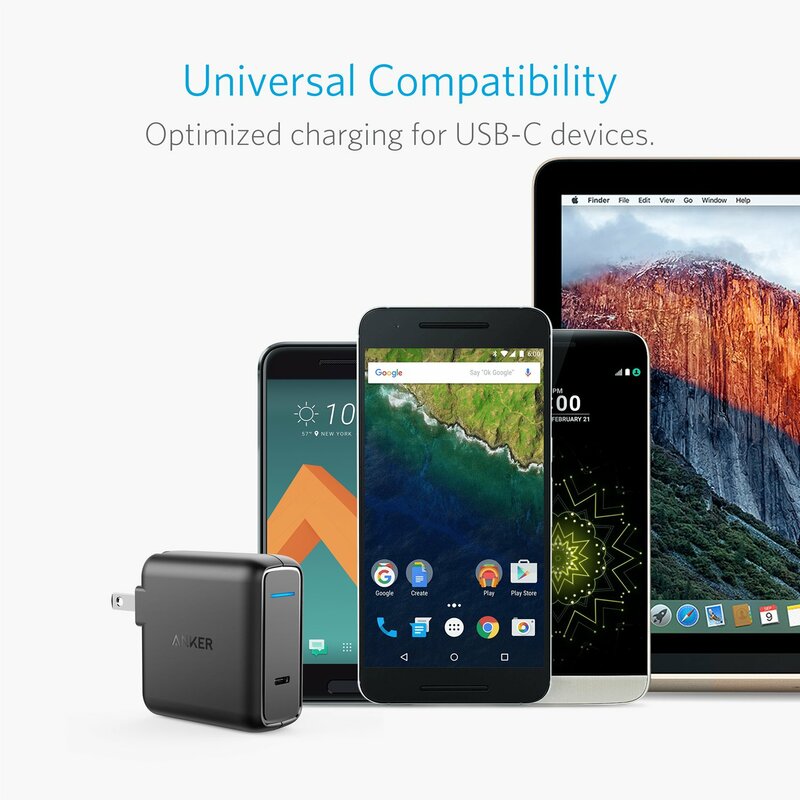 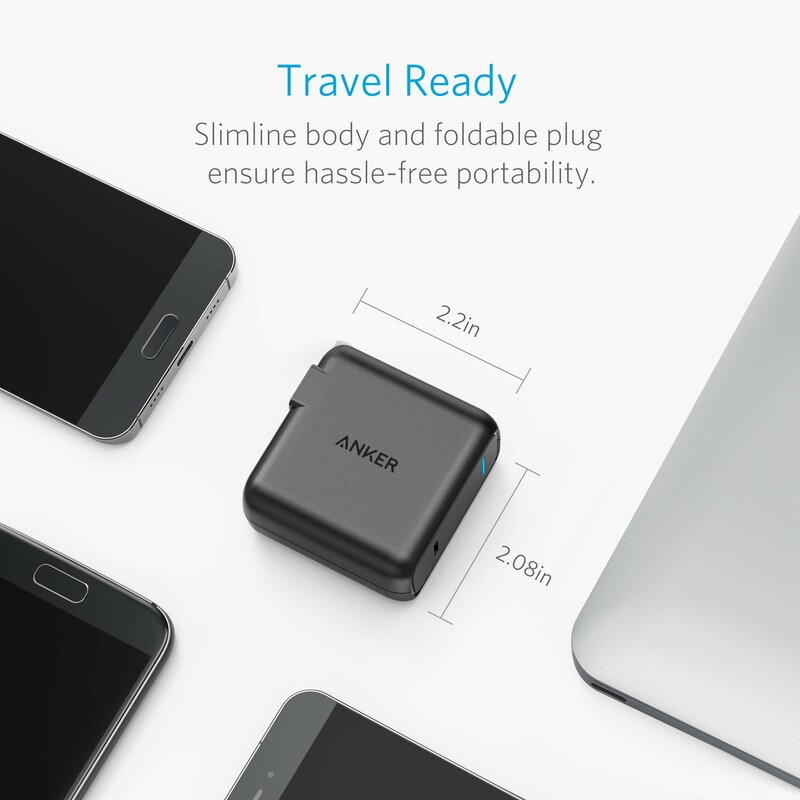 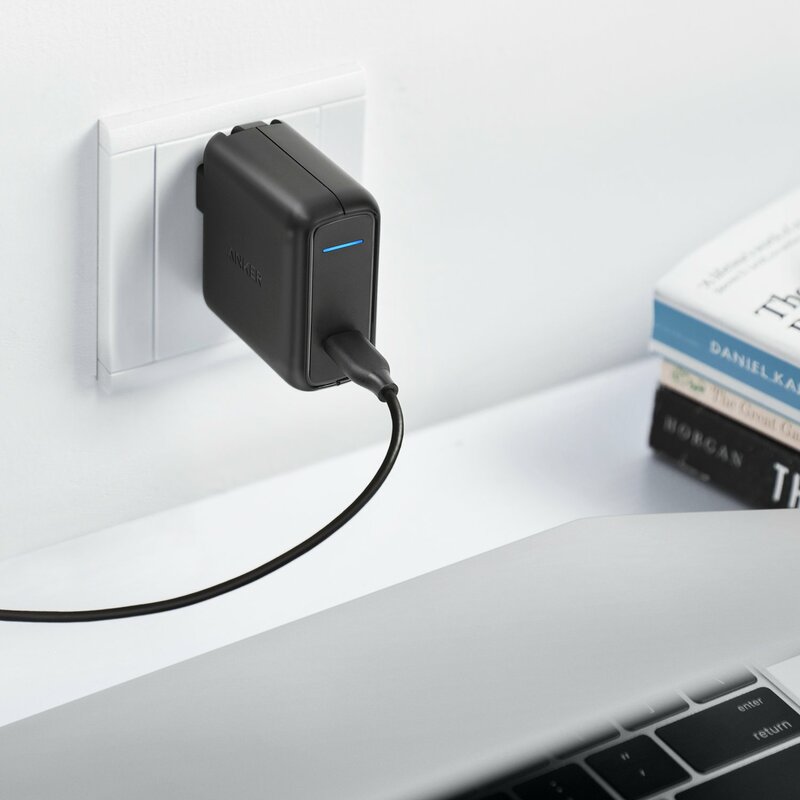 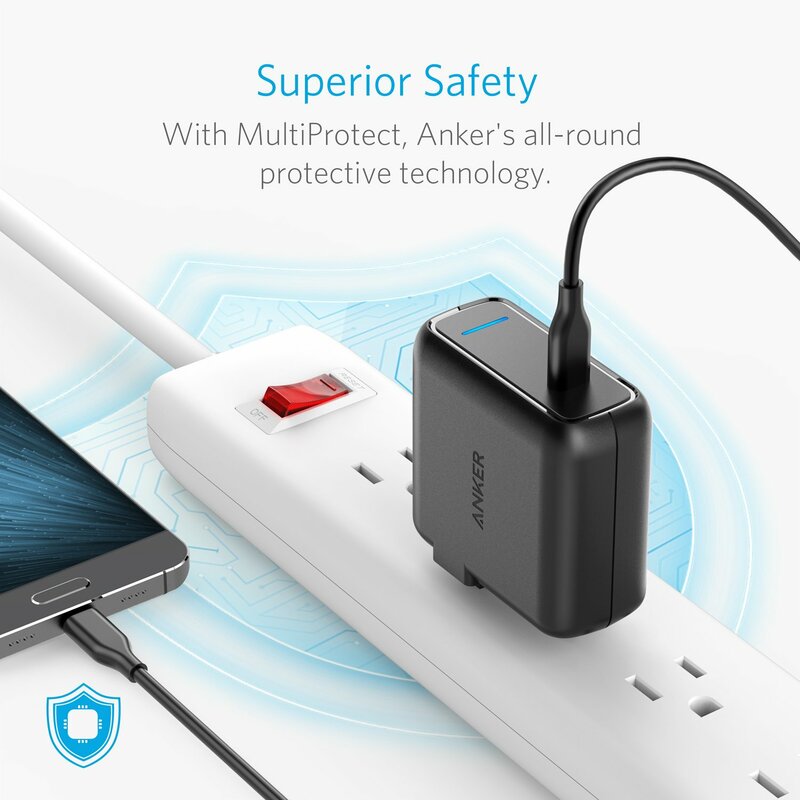 Advanced USB Technology: USB C and Power Delivery enable faster charging for more powerful devices. 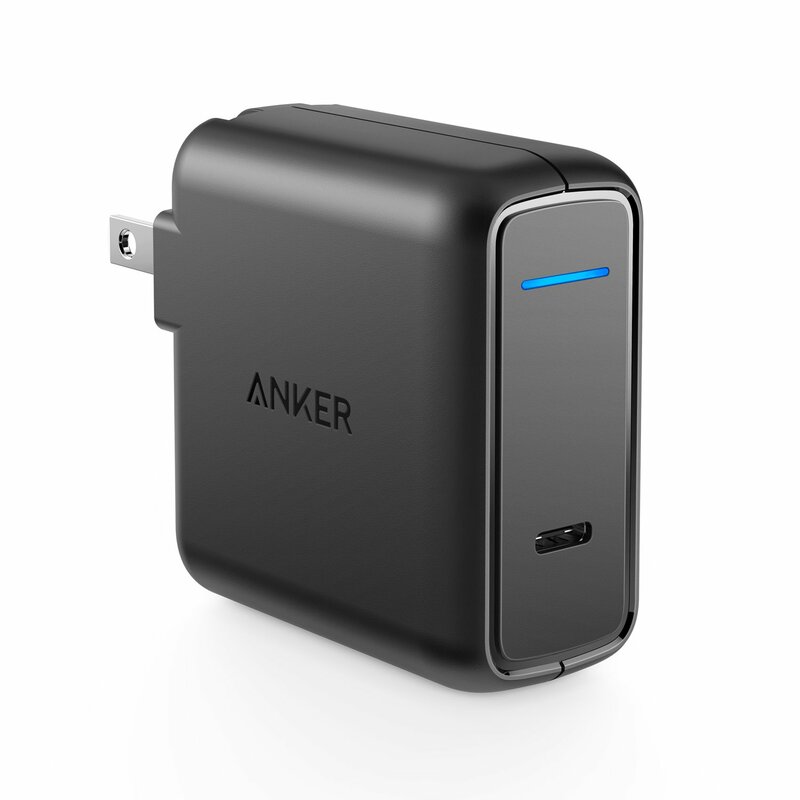 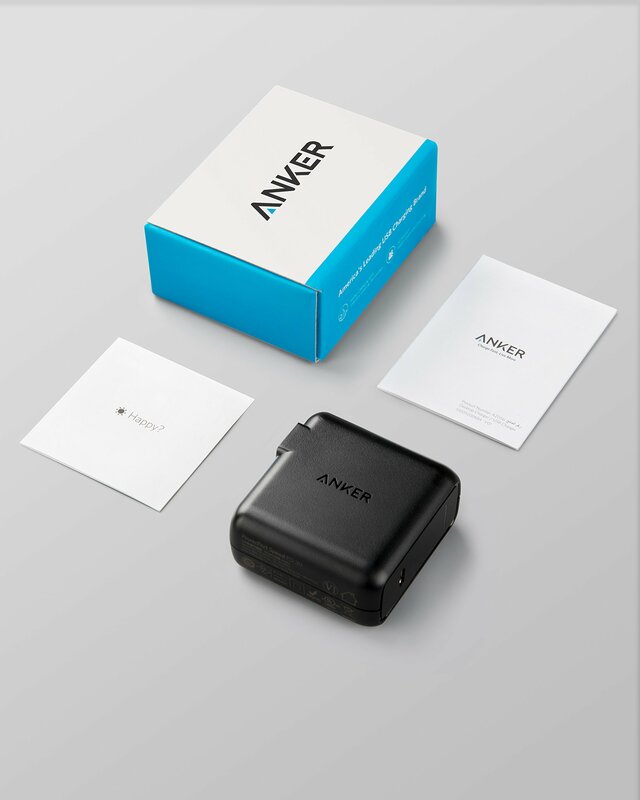 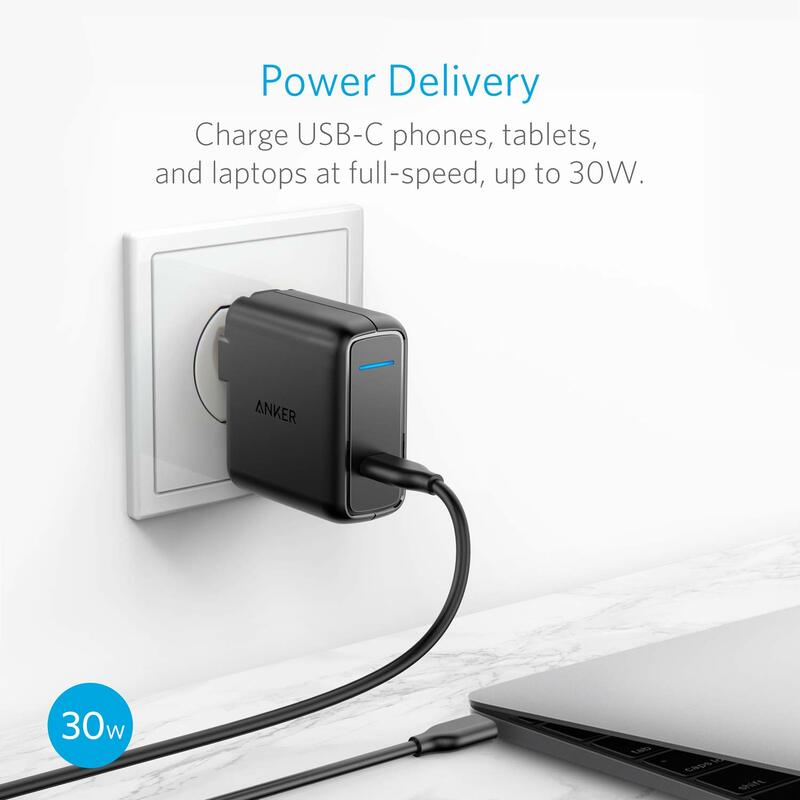 Charge laptops, phones, tablets and more at full 30W speed. 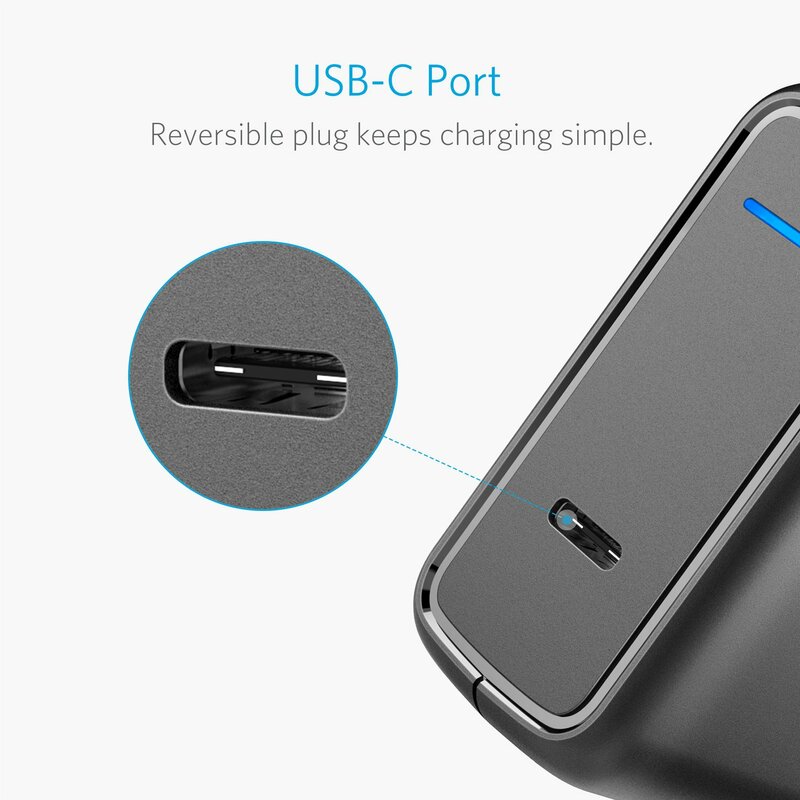 Premium Build: Hard-wearing matte exterior, high-gloss detailing and the cool-blue USB port provide a sleek look and soft lighting.